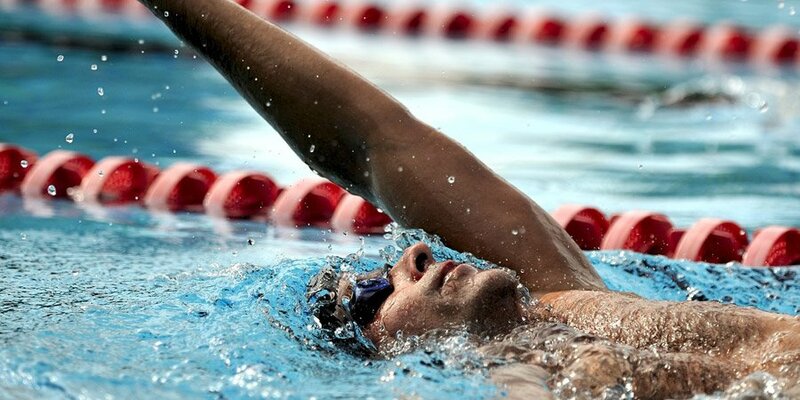 These adult swimming lessons in Abu Dhabi are arranged through Advantage Sports UAE and are ideally suited to individuals who already have some swimming skills but want to improve. All swimming lessons are provided by a fully qualified swimming coach/personal trainer. Advantage Swim School offers 3 levels of adult classes – Beginner, Intermediate and Advanced. Emphasis in our Adult classes is on creating a relaxed and encouraging environment where adult swimmers can learn basic swim strokes while developing water confidence and safety skills. Intermediate and Advanced classes offer the opportunity to refine technique and build fitness. These improvement lessons for men and women are held on various days and times at the St Regis, Saadiyat Island Resort in Abu Dhabi. These swimming classes are held on various days and times. Contact the class organiser for further information. These improvement level swimming classes in Abu Dhabi are provided by Neeraj and Sudesh. 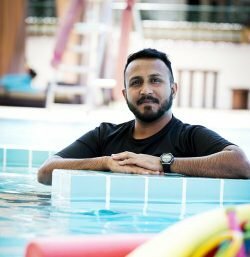 Both are highly qualified swimming coaches based in Abu Dhabi. Private swimming lessons local to you are also a possibility. Contact the class organiser for full information.